The free app features music, news, Ten Club membership, specialty merch, activism updates, and mobile connectivity to the band’s social media networks. It also includes a unique detailed career-spanning timeline marking the band’s major historical milestones and access to Ten Club Radio, as well as a digital bonus pack for mobile devices. 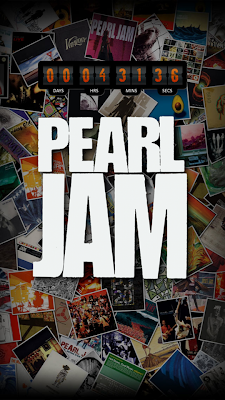 The Pearl Jam app is available now in the App Store at iTunes – click the link below to get you there. Tickets for Pearl Jam's North American dates go on-sale Saturday, July 27 at 10:00 AM local time. Specific ticket on-sale times and locations will be announced in local markets.